Giant Food Stores and Giant Martins business was built on the premise of the “best products at the fairest price.” Martin’s Food Markets and Giant Food Stores are now leaders in their market areas and among the best-known brands in Pennsylvania. Giant Food Stores and Giant Martins are dedicated to helping its customers save money, save time and eat well. It has been recognized for its commitment to philanthropy in the areas of hunger relief, improving the lives of children, and building healthier communities. 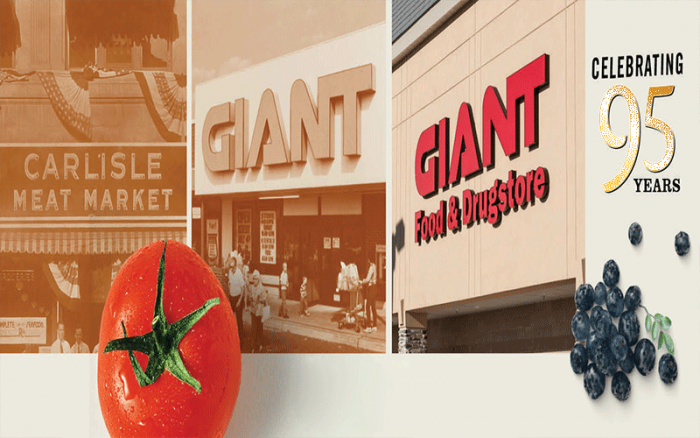 Click Here To View And To Apply To All Of Giant/Martin's Available Positions!